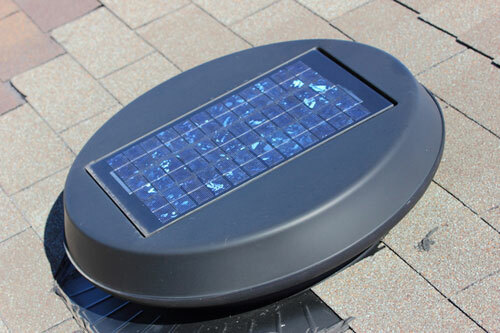 A solar attic fan from eShield™ is a sun-powered fan that actively removes hot air and humidity from the attic, helping homeowners to better regulate the temperature of their homes and cut down on monthly electrical bills. 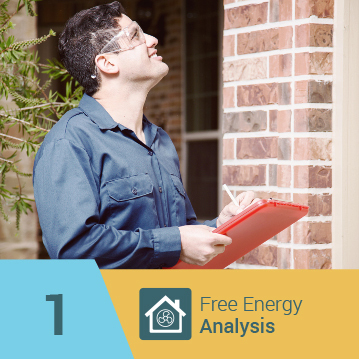 The team at eShield™ is dedicated to helping homeowners improve the energy efficiency of their homes, and our solar attic fans are an integral component in our comprehensive attic insulation system. 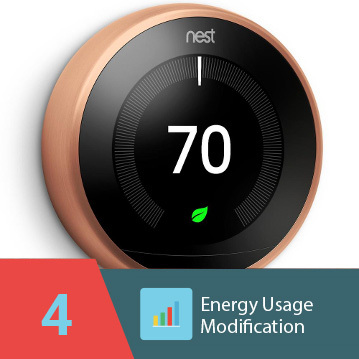 This advanced product boasts several features and comes with a variety of mounts, making it the perfect addition to nearly any home. 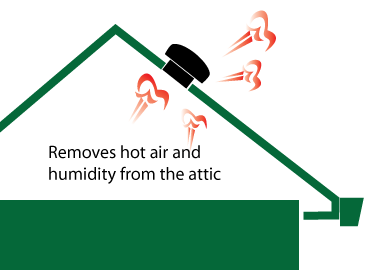 Poor ventilation in an attic allows warm air to become stagnant and moisture to collect, which can be significant problems for a home. 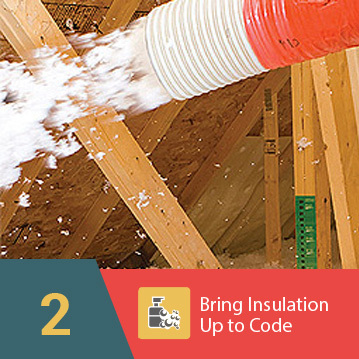 Excess humidity can create an environment that is ideal for potentially disastrous mold growth, and a hot attic can drive up cooling costs and shorten the lifespan of a home’s central climate control system. However, when a solar attic fan is installed in the attic, heat and moisture are consistently removed from the space throughout the day. Each solar attic fan is available in a variety of color choices to help the fan complement the décor of the exterior of your home. We also offer several mount options, including the standard mount, pivot bracket, remote mount, and more. For additional information about the numerous advantages of installing a solar attic fan in your home, contact us today. 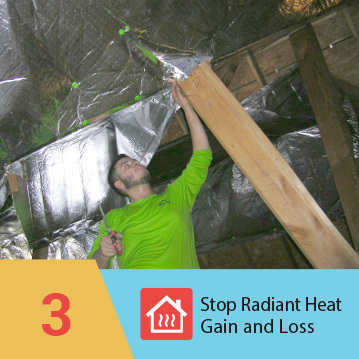 We also offer radiant barrier insulation, blown in insulation, vinyl replacement windows, and other energy efficient products and services. * Please refer to your local building code for specific wind load requirements for your area. Meets Florida Building Code and Texas Windstorm (TDI) product approval standards.